Whenever I am struggling, whenever I am tired, whenever I am low, I call upon the Lord and rest in the shadow of His wings. 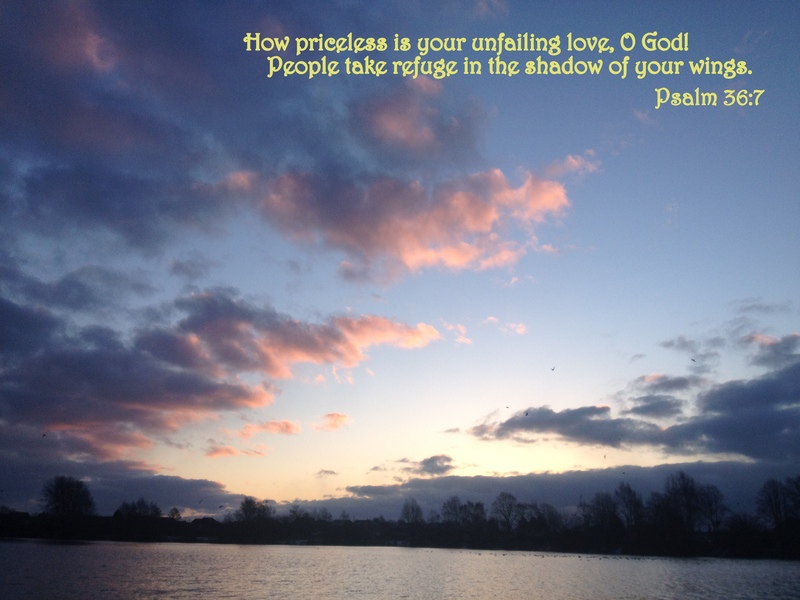 This entry was posted in Faith, Verse of the Day and tagged Bible Verse, Christ, Faith, God, I Want To Know You, Inspiration, Jesus, Jesus Culture, Psalm 61:2-5, Shadow Of Your Wings on March 15, 2014 by waynemali. Do you ever get the feeling that you can’t go on any further? I know I did last year, I reached a mountain I couldn’t climb, but now I feel rested and ready to go for it again. 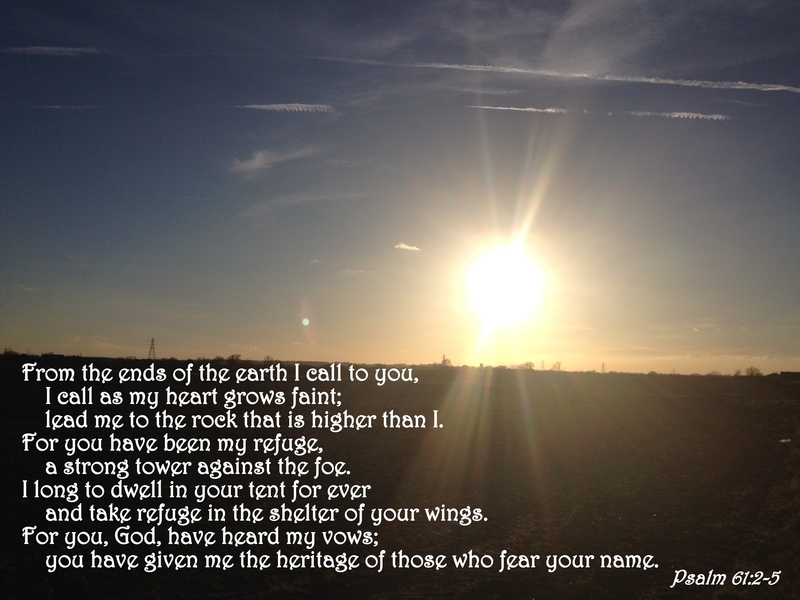 I certainly feel I found that shelter under the shadow of His wings! This entry was posted in Faith, Verse of the Day and tagged Christ, Faith, Glorious Ruins, God, Hillsong Live, Jesus, Mountains, Psalm 36:7, Rebuilding, Recovery, Rest, Shadow Of Your Wings on January 5, 2014 by waynemali.